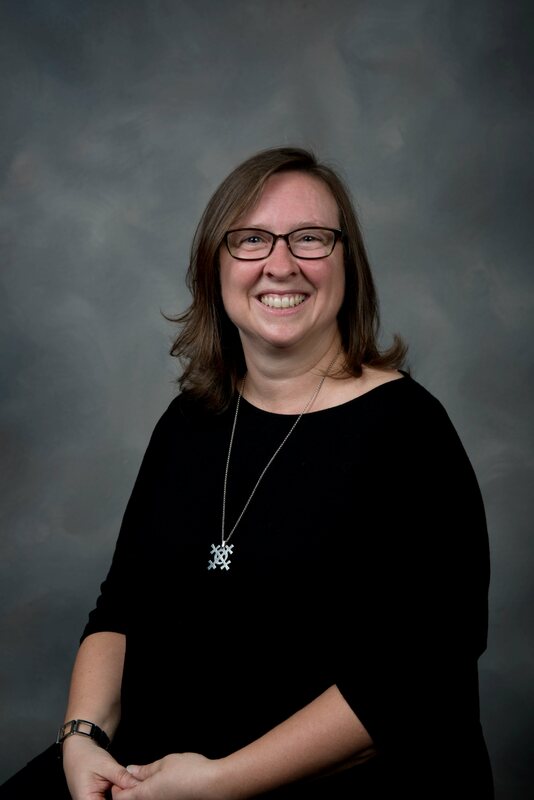 As a feminist and Christian social ethicist, Rebecca Todd Peters’ scholarship focuses on questions of social ethics as they relate to economics, the environmental crisis, globalization, poverty and women’s access to reproductive health care. Peters addresses issues of conflict and social injustice in the world with the recognition that religion plays a significant role in shaping people’s worldviews and moral ideas. Her most recent work is developing a Christian ethic of reproductive justice as the framework for thinking about women’s whole reproductive lives, including everything from access to contraception to fertility treatments to unplanned pregnancies. She is examining many different sources, including history, social science, philosophy and Christian tradition. This new project also focuses on helping people think in more sophisticated ways about how pregnancy challenges our existing moral categories of personhood and life. In addition, Peters writes about current events, theology, justice and social change on her blog, “To Do Justice,” which is featured on Patheos, an online site that hosts conversations on faith.